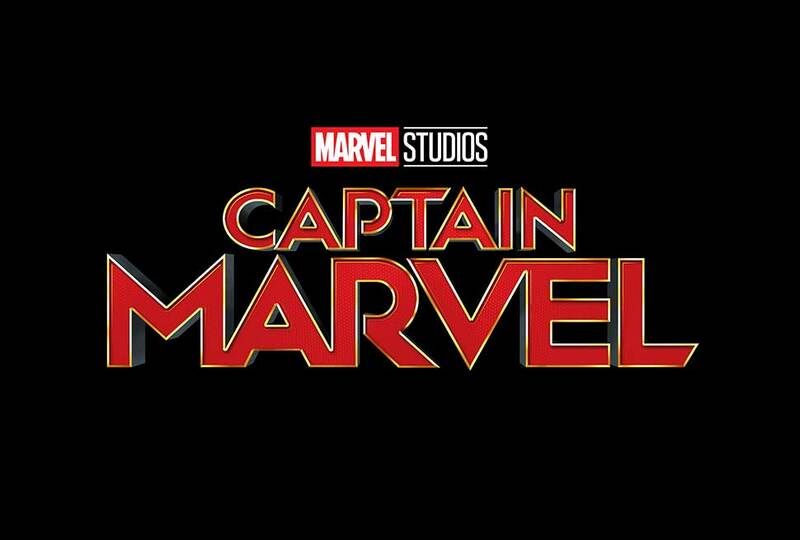 Captain Marvel has landed … but just who is she? 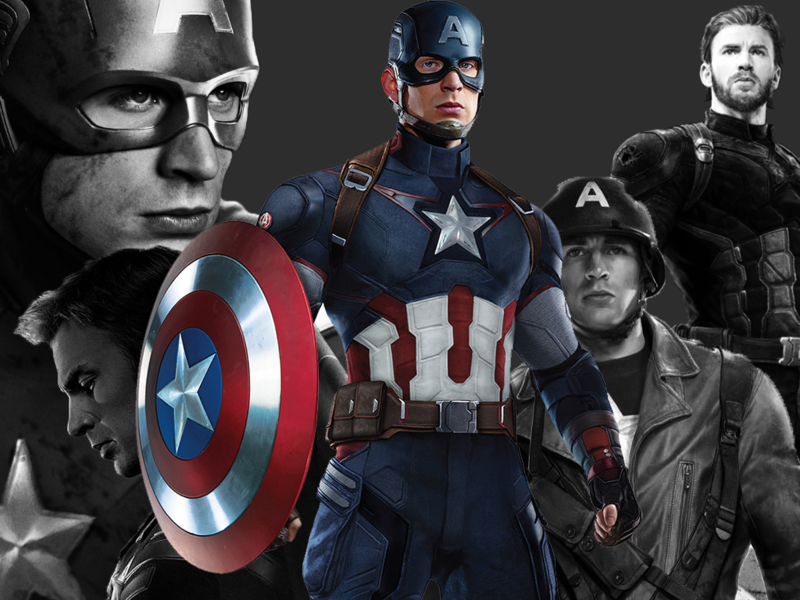 If the first trailer delivered by Marvel Studios is any indication, that question will be a big part of the character’s film story when it arrives next March. 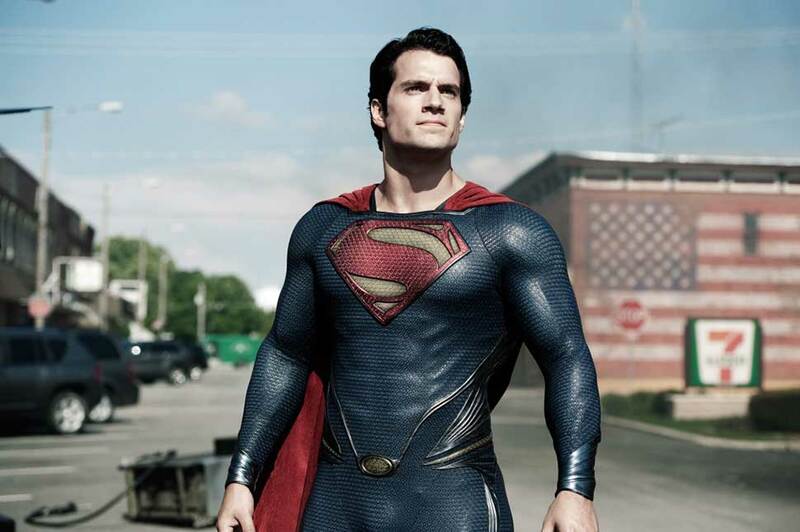 Henry Cavill done as “Superman” for Warner Bros? The Hollywood Reporter and TMZ are reporting that Cavill, who played Clark Kent/Superman in three films for the studio, is hanging up the cape and super-suit. 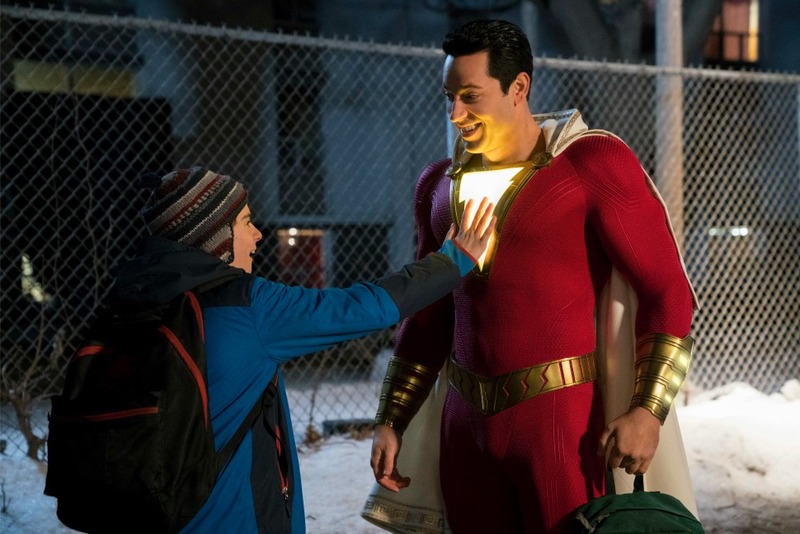 Captain Marvel uniform first look! 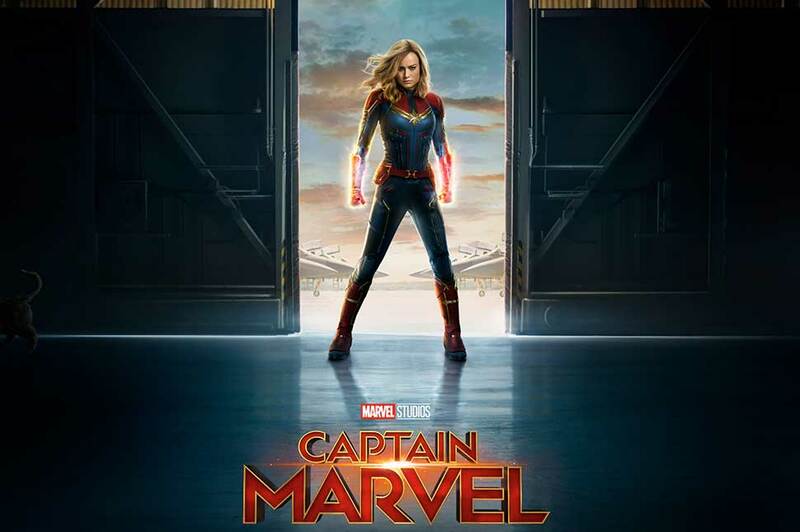 Entertainment Weekly brought the world its first “official” look at actress Brie Larson as Captain Carol Danvers, a.k.a. Captain Marvel, Wednesday morning. 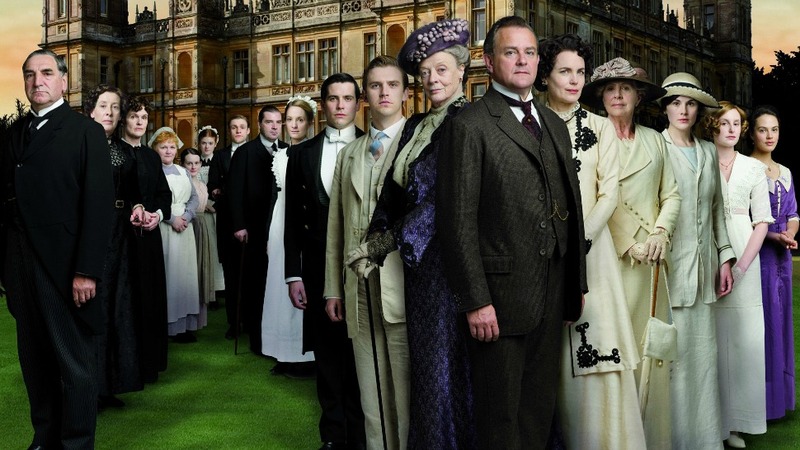 Are you ready to return to Downton? Missing Christmases with the Crawleys? Then Focus Features made your day today!